Coach Brad Sullivan developed a passion for and appreciation of organized team sports during his elementary school years at Hamden Hall Country Day School that continues to shape and form him throughout his life. The participation requirements of the school taught Brad that there is great value for the individual as well as the greater community when we’re engaged in team sports. It also exposed him to many different coaching styles ranging in experience from former collegiate athletes to teacher coaches that had never played the game. Ask him some time to share some stories about “Boots”. Brad’s personal highlight reel is filled with all the plays he can only remember the beginning of; on his lacrosse teams, he was well known and respected for his willingness to sacrifice his consciousness for a goal: another story you should definitely ask him about some time. Now, as a licensed coach with specialized concussion training and the personal experience of his own daughter’s head injuries, Coach Brad walks the thin line between encouraging players towards moments of personal glory and the long term health needs of the person the player will become. 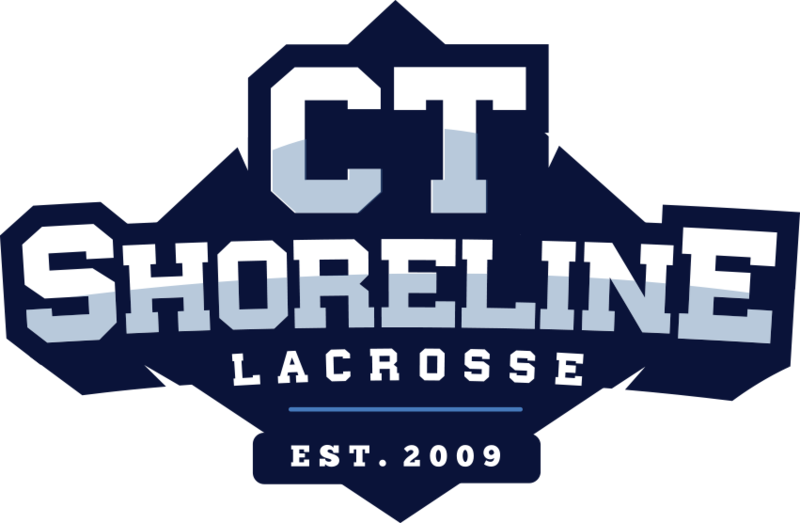 Coach Brad started his lacrosse career in the 6th grade and continued straight through High School at Trinity Pawling. In lacrosse, Brad experienced the joy and honor of being voted captain by his 7th and 8th grade teammates. In 9th grade he earned a starting position on Hamden Hall Varsity squad. After transferring to Trinity Pawling, Brad continued playing soccer and lacrosse as well as finding a natural talent for wrestling. 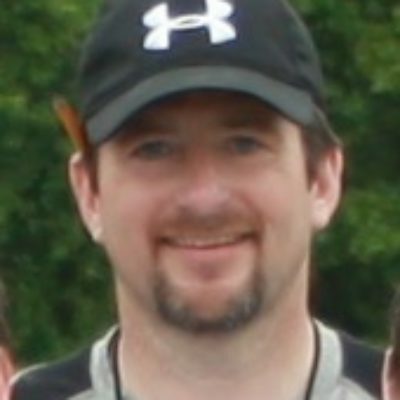 Brad’s coaching career includes both girls and boys in both lacrosse and soccer, ranging from ages 6 – 14 and including both recreational and competitive teams. While coaching Brad has gone to a course on concussions which has strengthened his knowledge on the importance and severity of the impact a concussion and it’s subsequent treatment can have on a child’s long term mental and physical health. Brad has an E National Coaching license. It was dururing this course that his passion for coaching was strengthened and his natural skills were honed and organized to produce maximum results within the timeframe of an individual practice and season. He looks forward to working with, encouraging and guiding your children towards their own personal success as well as the success of pour team and our organization.